Every year couples struggle to pick the best wedding date for their upcoming nuptials, and every year experts are predicting what dates will be the most popular, lucky, or best bargain. 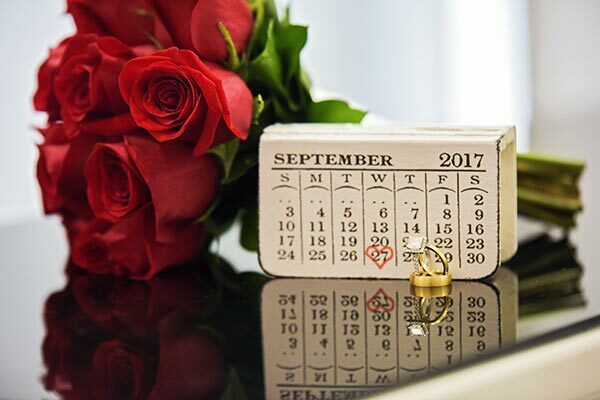 If you are thinking of getting married in Las Vegas, our wedding planners have shared what they feel will be the best wedding dates of 2018. Enjoy Las Vegas Holiday Cheer! The Holiday season has official arrived! While you are in Las Vegas getting married at Chapel of the Flowers, don’t miss these fabulously fun outings while in town. Las Vegas has some fantastic attractions during the holidays. Here are some of our favorites at Chapel of the Flowers. 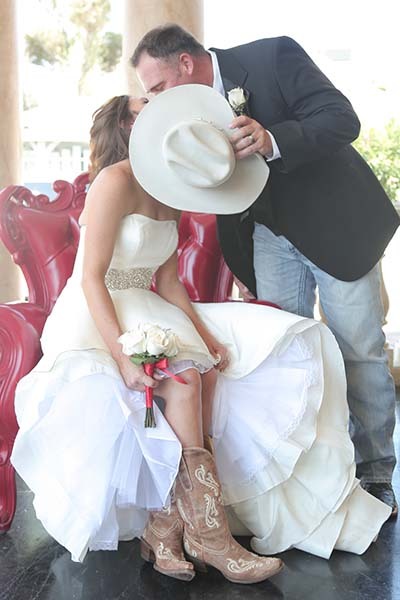 As Las Vegas gears up for the Wrangler National Finals Rodeo (NFR), Chapel of the Flowers is ready for some dream western weddings. Since the NFR came to Las Vegas in 1985 history has been made. The city grew from 590,000 to 1.7 million residents, the number of annual visitors has more than doubled to 37 million and the number of rooms in Las Vegas hotels has more that tripled to 135,000.